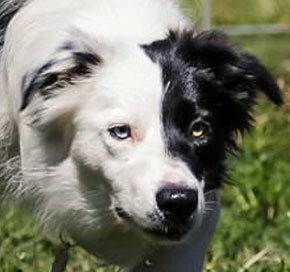 At Contact Point Border Collies we strive to produce great performance Border Collies. 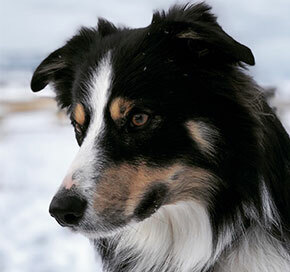 Contact Point Border Collies are bred for excellent temperament, good health, drive, bidability, and natural working talent. 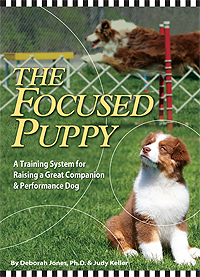 If you are interested in a Contact Point Border Collie puppy, please fill out the "Prospective Puppy Owner Questionnaire"
Contact Point Limbic Peace, "Dove" x FoghogLeghorn, "Rooster"